Hi, I‘m Christi Lavoy. I love pretty things, flowers and orchids. 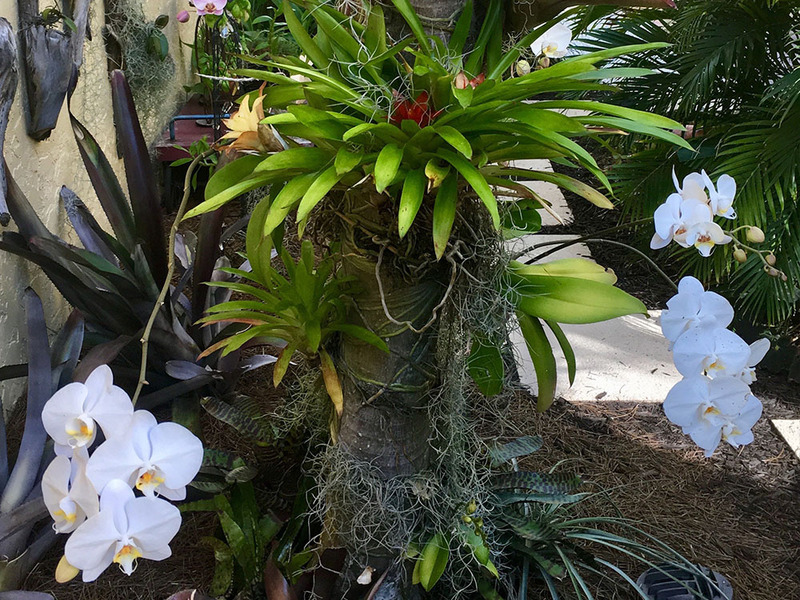 When we moved to Naples full time in 2007, the good news was my orchids were doing better than they ever did in New Jersey, the bad news was all I could see was the ugly wooden stick (supporting the stalks.) In 2008, I decided to use my interior design background to make pretty orchid support stakes. As it turned out, quite a few people also didn’t care for those sticks! 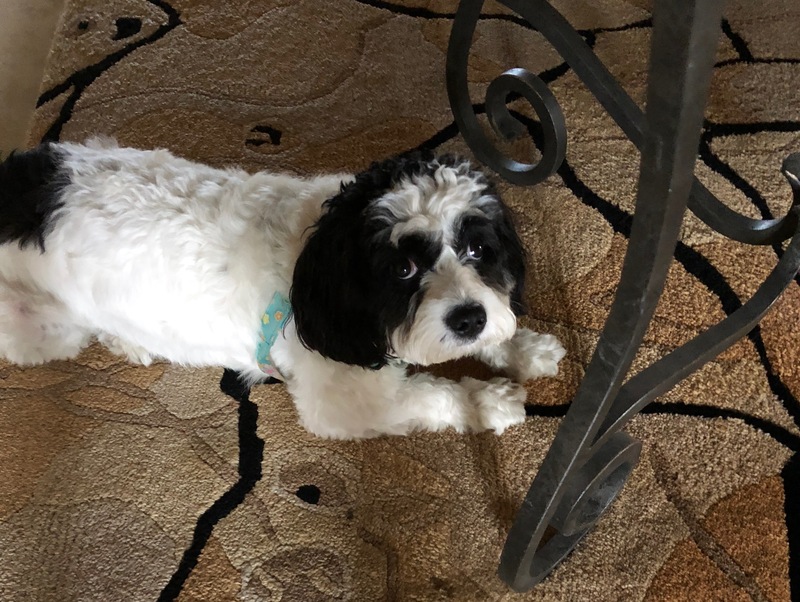 I create from home with my trusty Cavachon, Olive always nearby. I love spending time with like minded people. 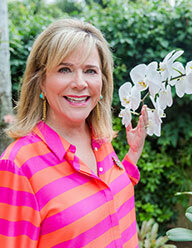 We all enjoy orchids, flowers and of course “pretty things!”. 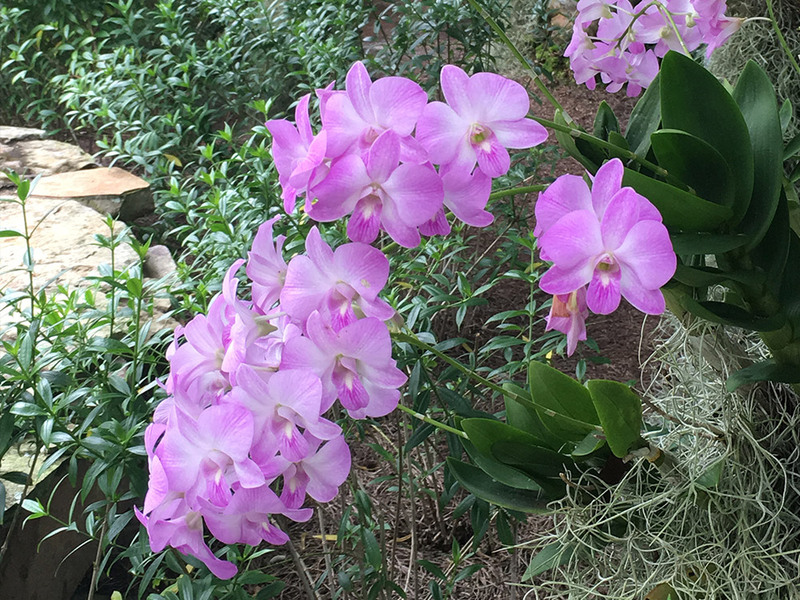 Each Fall I have an open house and clients come to see what’s new with Botanistix and to walk through the garden to see the dendrobium orchids in bloom on the trees. In the spring, the phalenopsis orchids are in bloom on all of the trees. Its crazy beautiful! The ability of orchids to live & thrive on the trees only happens in deep Southern climates and its pretty special to see. If you were to walk into my house you would see the things I like (modern glass) and then you notice the Botanistix handblown glass pieces I have custom made. Glass is really lovely next to a flower’s bloom. I cannot take credit for that, Baccarat figured that out that many years ago! Over the years I have done quite a bit of custom work for clients. It really gets my creative ideas flowing, so I enjoy that too. I learn from every single exchange I have and its so much fun. For me, that’s the key. 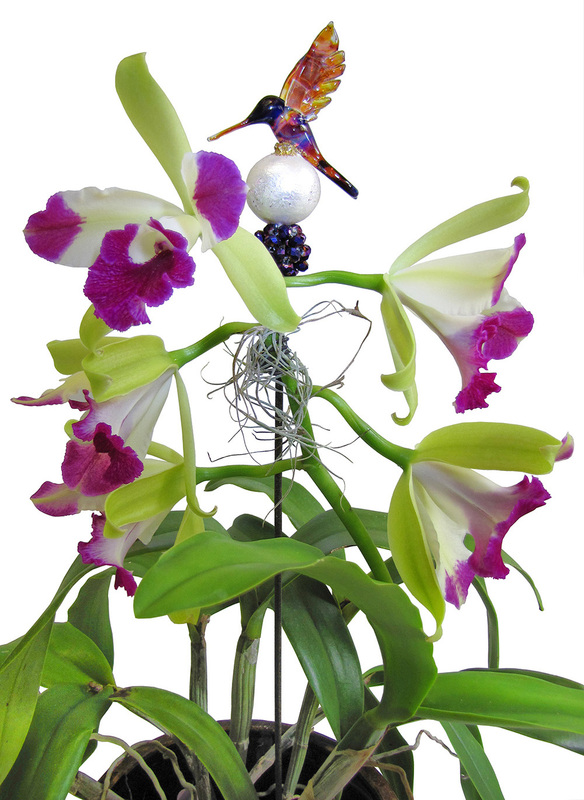 I love creating handcrafted pieces that lend some imagination to how flowers and orchids are displayed in our homes. 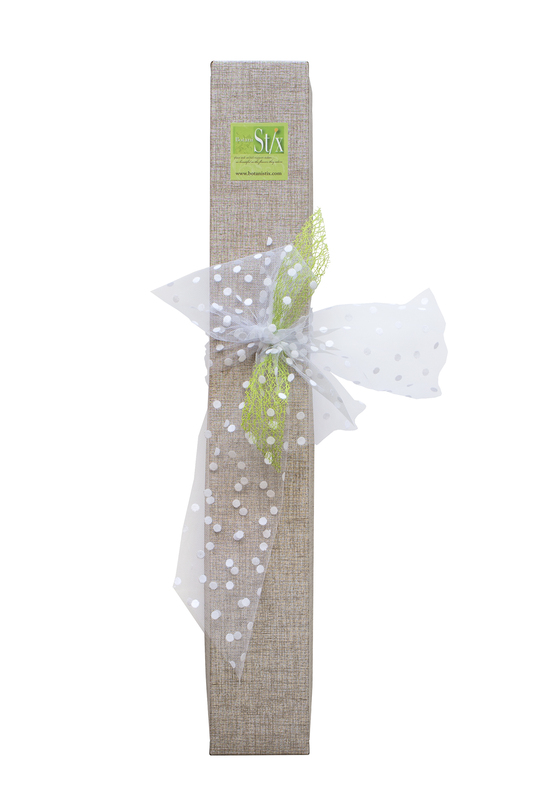 Clients love receiving their Botanistix in our beautifully bowed gift box. That is so important to our look and aesthetic. It sets the stage for Botanistix to be the perfect hostess or “girl who has everything” gift. Who doesn’t want to give the perfect handmade gift to your friend, or to your self? We all do. It’s very important for me that this is a great gift giving and receiving experience. I ship all over the country and in each box, there is always a handwritten note because I want this relationship to be more personal than your typical shopping experience. If you are on this website and you are buying from me, we have already determined, we have a lot in common! Which Botanistix will be your first? You always remember your first!